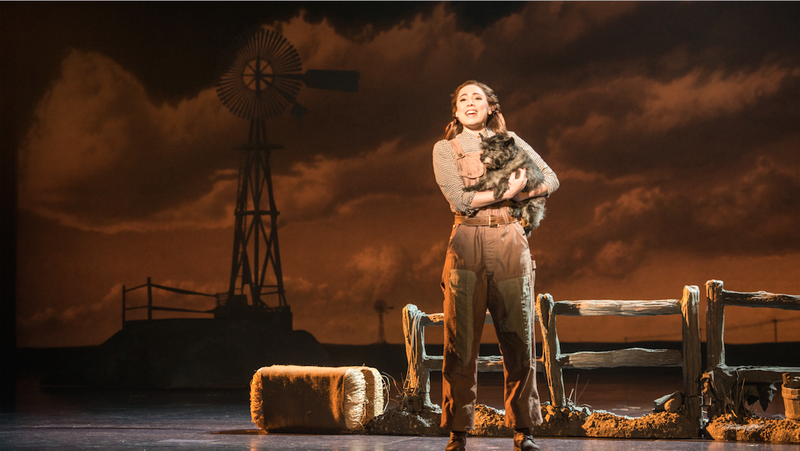 Fifth Third Bank Broadway in Atlanta is delighted to announce that the North American tour of the new stage adaptation of The Wizard of Oz will play at the Fox Theatre June 21-26, as part of the 2015/2016 35th anniversary season. Tickets go on sale April 17. Tickets start at $33.50 and are available at by visiting www.FoxTheatre.org/Wizard, calling 1-855-285-8499 or visiting the Fox Theatre Box Office (660 Peachtree St NE, Atlanta, GA 30308). Group orders of 10 or more may be placed by calling 404-881-2000. For more information, please visit www.BroadwayInAtlanta.com.